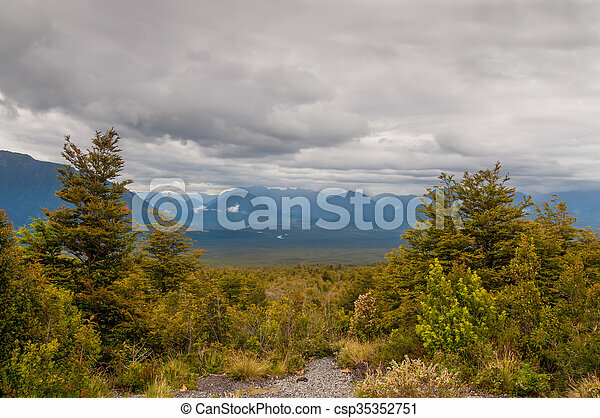 Chilean lake district in cloudy weather. 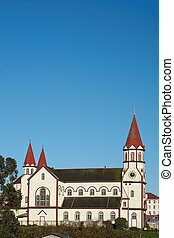 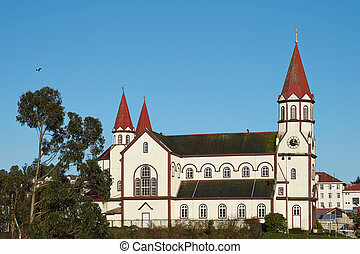 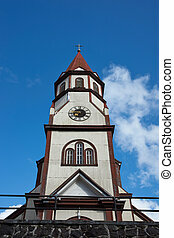 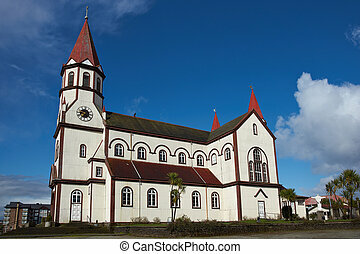 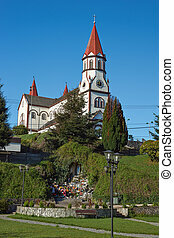 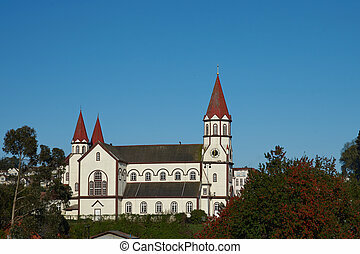 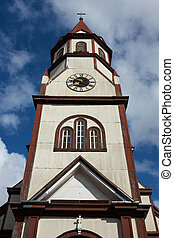 Historic Catholic Church of the Sacred Heart of Jesus in Puerto Varas, Chile. 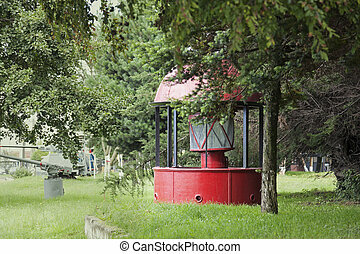 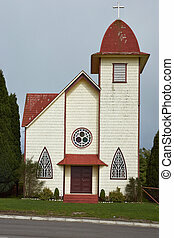 Built circa 1915. 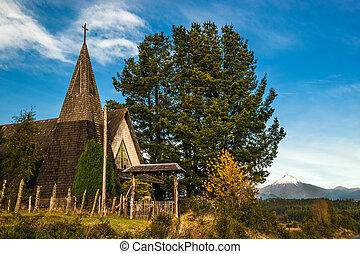 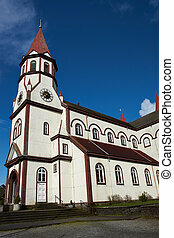 Historic church in farmland surrounding Lake Llanquihue in the Lake District of southern Chile. 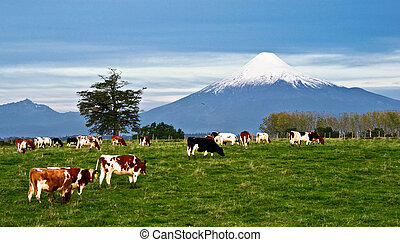 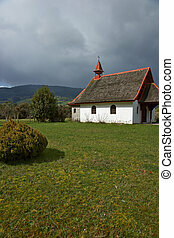 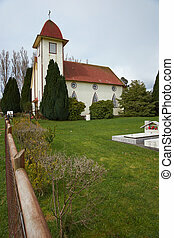 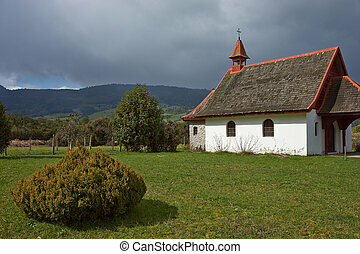 Small Church in farmland surrounding Lake Llanquihue in the Lake District of southern Chile. 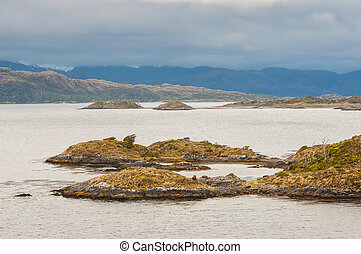 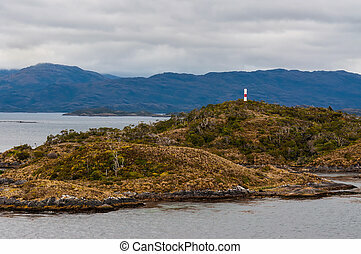 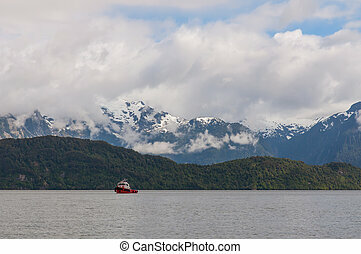 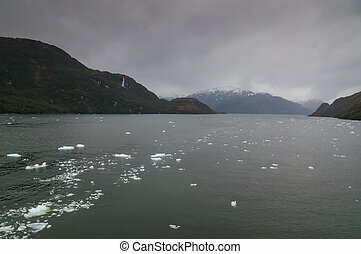 Chilean Fjords, Patagonia on a overcast day. 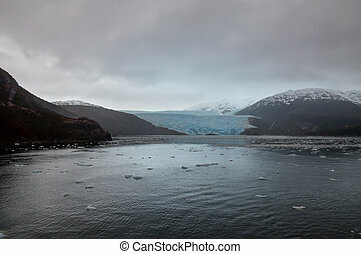 Chilean Fjords and Glaciers, Patagonia on a overcast rainy day.